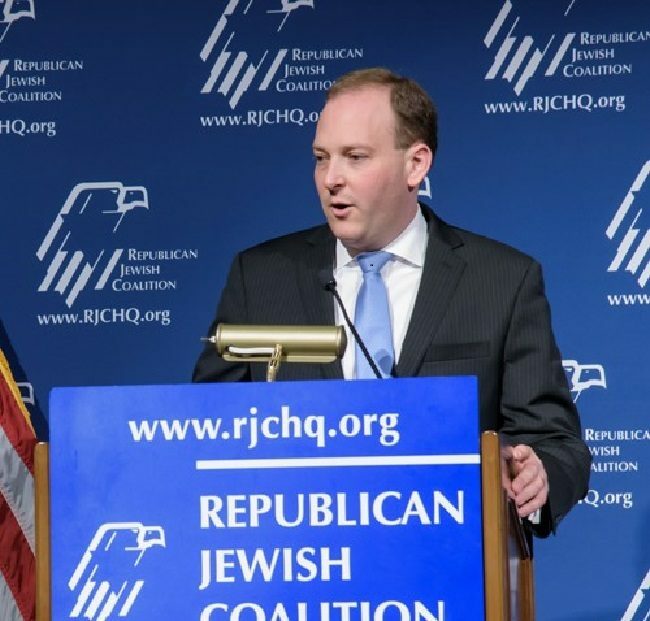 In advance of International Holocaust Remembrance Day this year, three Republican members of Congress last Wednesday introduced a House resolution condemning anti-Semitic and anti-Israel vitriol in the United States and worldwide. Reps. Lee Zeldin (R-N.Y.), Ted Budd (R-N.C.) and Elise Stefanik (R-N.Y.), introduced the resolution that calls out both Nation of Islam leader Louis Farrakhan for his extensive record of spewing anti-Jewish rhetoric and Women’s March leader Tamilka Mallory, who refused to condemn Farrakhan. Also in the resolution. Rashida Tlaib is asked to explain her relationship with Abbas Hamideh, who previously stated that Israel doesn’t have aright to exist. If you have not yet done so, AFSI reminds everyone to please review the ACTION ALERT HERE and take action!